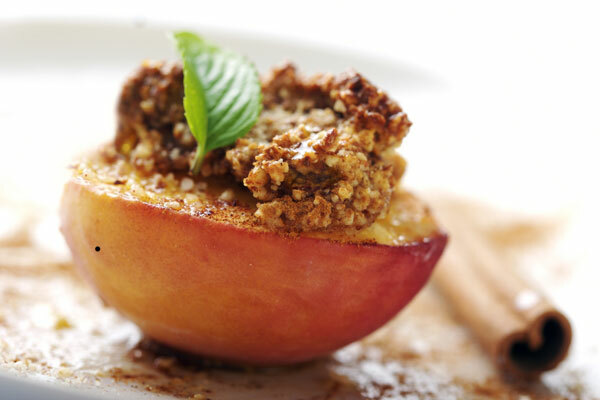 Great, unique recipe for wonderful, juicy peaches full of flavour! 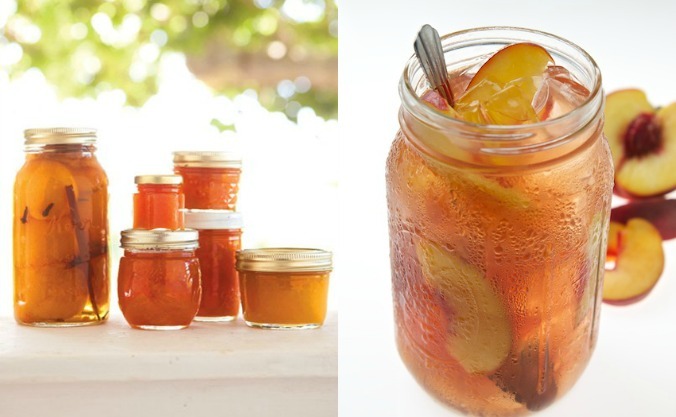 If you are a fan of fruit preserves (glyka tou koutaliou) and you want to use a summer fruit to make something wonderfully tasty, then this is the recipe for you. 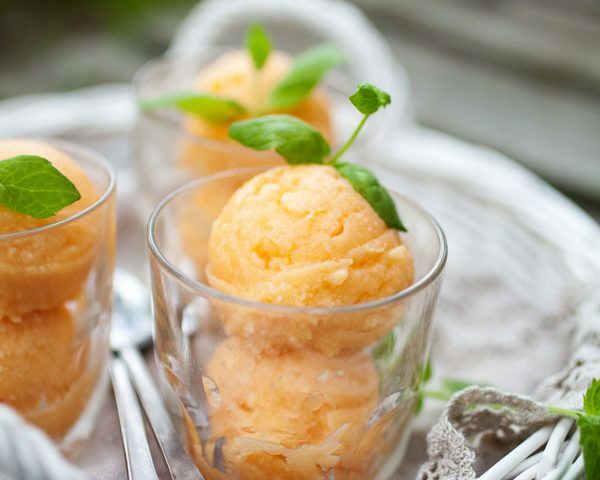 Peaches are the most refreshing summer fruit, and if you give them a little extra flavour they are even more delicious! 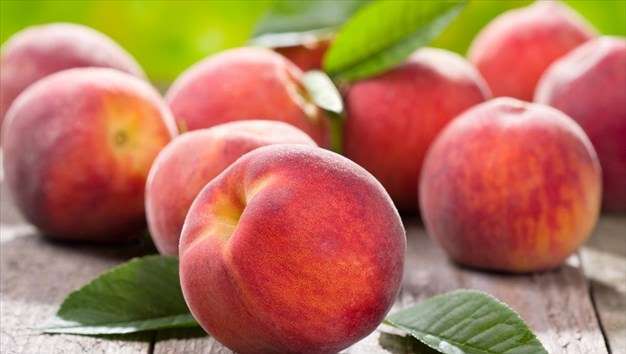 How good for us are peaches? 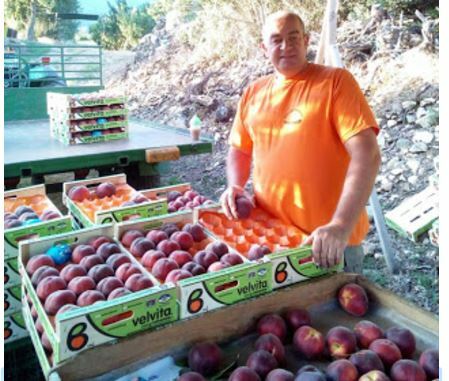 They are refreshing, fragrant and tasty and we have been waiting for 9 months to enjoy them again. 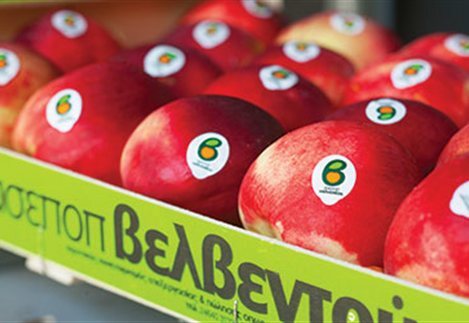 What else do they offer us, as well as their freshness? 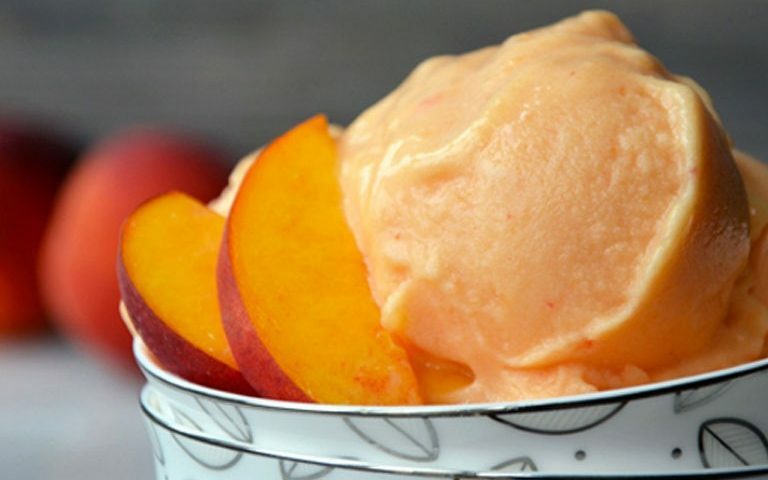 Summer – and the coolest way to enjoy peaches is here! 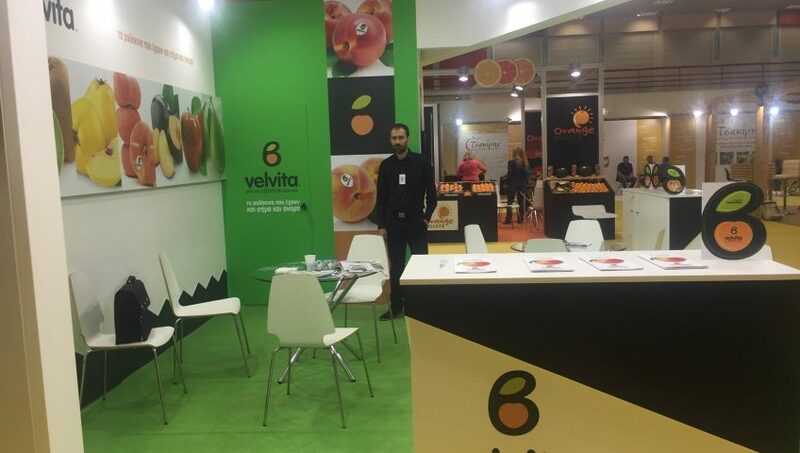 ASEPOP VELVENTOU participated in the 3rd Freskon International Trade Fruit and Vegetable Event 2017, which was held from 27 to 29 April 2017 at the Thessaloniki International Exhibition Center. 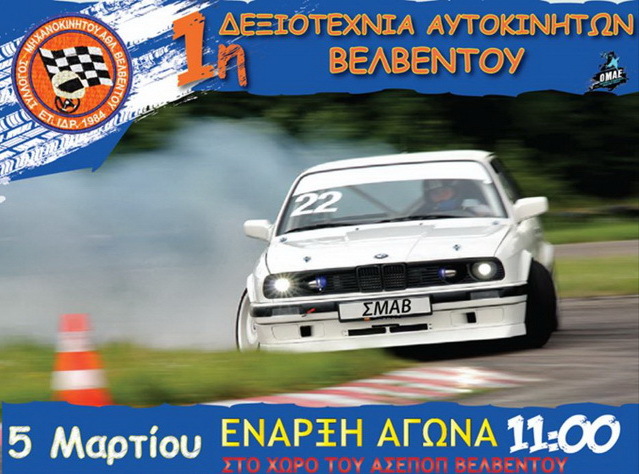 On the 5th of March, the VELVENTOU MOTORBIKE AND CAR SPORTS ASSOCIATION is organisng the 1st VELVENTOS car rally. 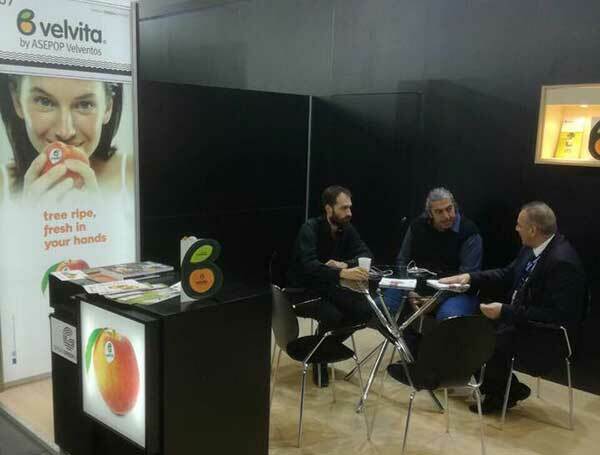 ASEPOP has been taking part in the largest exhibition in the fruit sector, Fruit Logistica in Berlin.